Graduating a child from your homeschool is an exciting experience. If you are a parent of teens, you are probably well aware of the testing and planning and expectations on your student – and you. As we are preparing for our daughter’s last year in our homeschool, I have one question. 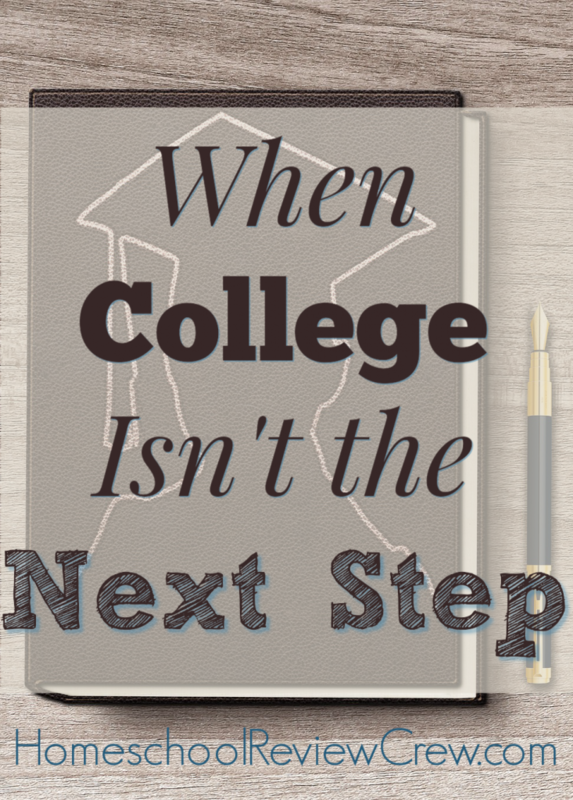 What do you do when college isn’t the next step? It turns out, there are many possibilities. You may think that if your child is planning to attend college or in some way further their education that is the only need to plan. Remember what Benjamin Franklin is supposed to have said? 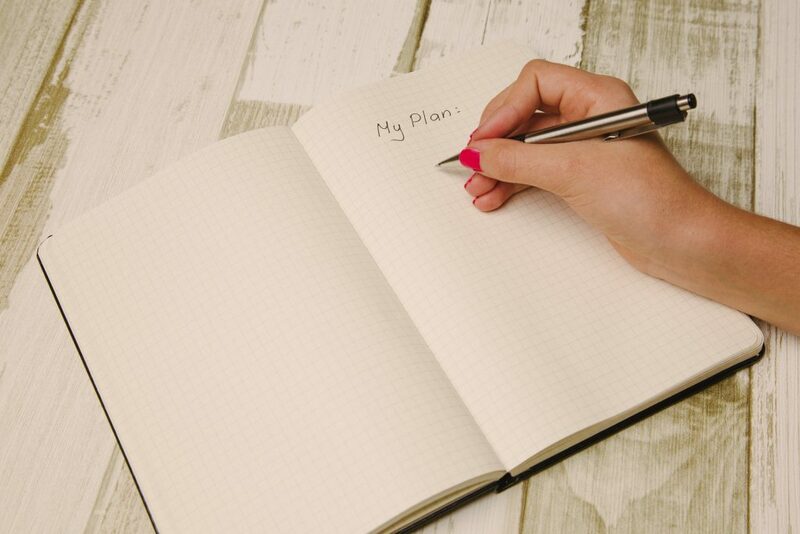 “If you fail to plan, you are planning to fail!” So, no matter what, make a plan. We want our children to succeed – no matter what it is. So we help them (yes, at this point we are advising and helping, not doing it for them) to come up with a plan. Maybe they have a good part-time job that is available as full-time employment. Maybe they want to apprentice to a mentor and learn hands-on skills. Plan it! Your job is to help them see all the options. Maybe college is not out of the picture completely but is on hold while finances are put in order or a relevant course of study is being figured out. The point is to make a plan for the next step. You need to know what happens beyond high school graduation, and it doesn’t need to be college. It is perfectly fine if it isn’t. With a plan in place, there is comfort and security for both you and your child. And the grandparents are often happier, too. For many students, when college isn’t the next step, it may be due to a lack of interests and direction. When your child is driven by dreams and goals for the future, that next step comes easy. But what if your child is asking “what do I want to be when I grow up?” Our job is to help them. If their interests are weak or scattered, it can be hard to see a clear direction. There are numerous books and online assessments to see where their strengths and gifts lie. God gives talents, gifts, and abilities. It is a good idea to be aware of them and make use of them. When you work with strengths, the results will be better. This isn’t true for students alone. Seeking God’s will and direction should be a constant part of putting together a plan. Working as an intern or summer employment are great ways to “try on” possible careers for your student. It’s just fine if this “won’t look good on the college resumé”. Are you preparing your child for their future or a college admission board? When the latter semesters aren’t spent with college visits, preparing for SATs, AP exams, and other tests, interests can be explored. This is a time when delight-directed studies can be pursued. 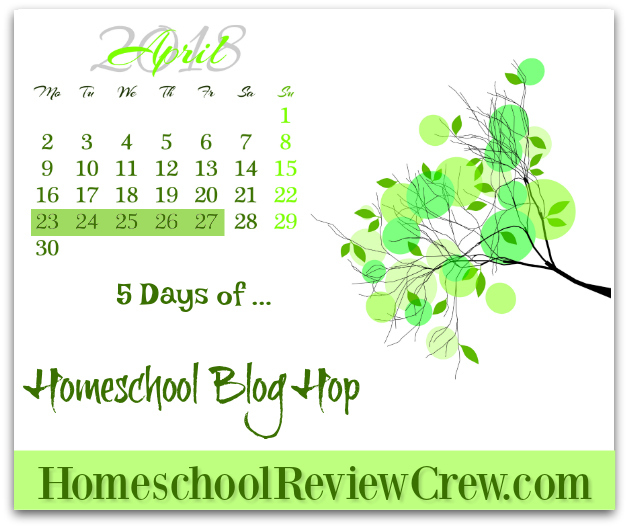 If you have not used child-led learning in your homeschool, or not since your children were young, now is a great time to start. Keep in mind your state’s requirements for high school graduation, and then look at how you can explore interests within that. Have a child that can cook circles around you and might want to open a restaurant someday? Tailor their studies around culinary arts. Lab sciences are a requirement for most high school students. Take that biology or chemistry course and use your child’s interests to make it more interesting, gain experience in the field of interest, and meet those high school needs at the same time. Do you know how much chemistry is involved in cooking and baking? Dual enrollment for college-credit and high school credit is everywhere. Take that same notion for the student that is not making college the next step and run with it. So much is gained by taking our noses out of the books, setting aside the tests, and jumping into experiences. It may feel uncomfortable. It may bring us to our knees in prayer. It may go against all the things that “they” say we should be doing. But when college isn’t the next step, your child’s plans shouldn’t look like every other student’s. What is similar is that a plan is made. Strengths and interests are identified and then acted upon. Pursuing these interests while they are still “your” students is a great way to meet requirements and get a head start on their next step. Be encouraged! Just as taking the less-traveled path as a homeschool family is complex and rewarding. 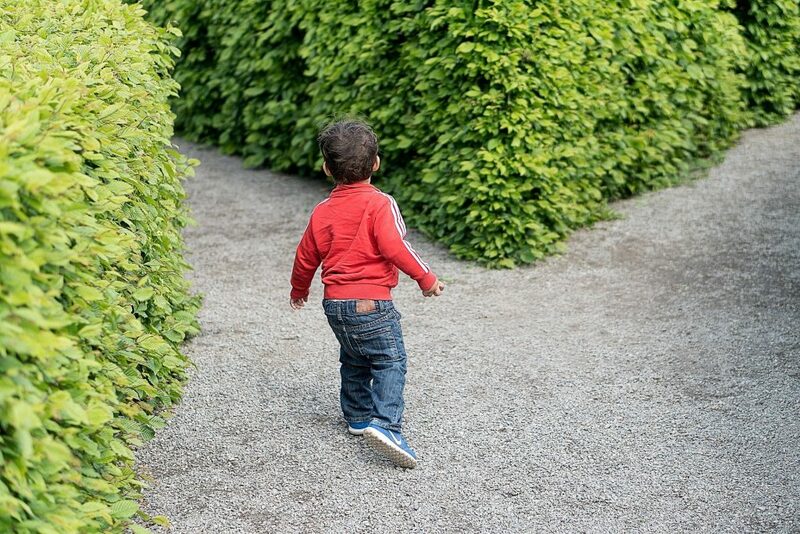 This path of not pursuing college may be equally so. One thing I know, you are not alone on it. A big thank you to Hillary Moore of Walking Fruitfully for writing this guest post.